Ready to Build or Remodel a Pool? with a new Hot Spring Spa! Let’s build a pool together. Take your ideal outdoor retreat from dream to reality. Pool outdated? We can help. 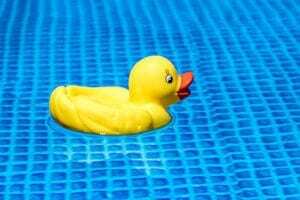 Is it time to refresh your inground pool? 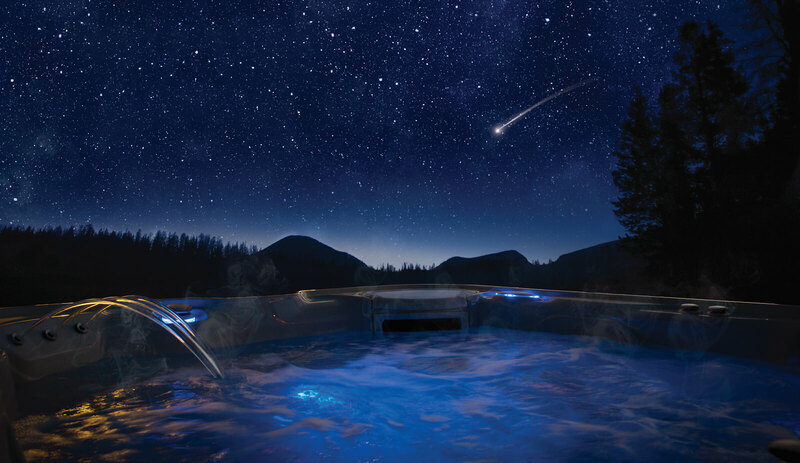 Feel better every day in your hot tub. Relax, de-stress and massage in a hot tub. Let’s find you a pool! Find above ground pools from Doughboy and Cornelius. Got a pool or spa problem? We are here for you! 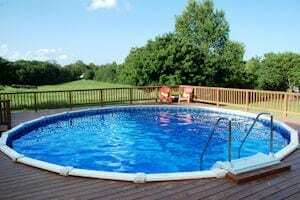 Pool openings, closing and maintenance and spa maintenance are our specialties. Find resources for backyard living. Find recipes, tips, tricks, games, event info, specials, news and more! Welcome to the Great Life. Live, Play & Relax. 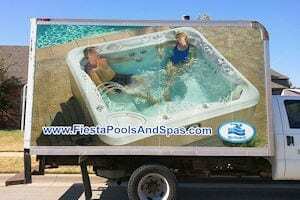 Tulsa County’s premiere spot for pools, hot tubs, spas and your outdoor living needs since 1956. For more than 60 years, Fiesta Pools and Spas has been dedicated to providing you with the best in outdoor living, health & wellness. With two locations to serve you, we’re excited to announce an online shopping option coming soon! 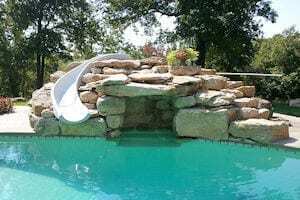 If you’re building a pool, adding a hot tub, exploring sauna options or looking for the best grill, coolers and massage chairs in Tulsa County, our goal is to provide you the best products and the best pool and spa service in town. Find everything you need for the best in outdoor living. 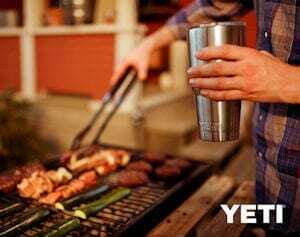 Yeti is built for the wild. The only cooler you want to use every day, all the time. 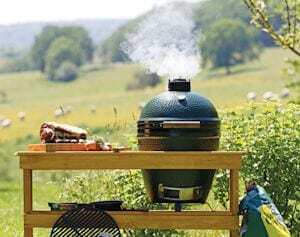 The ultimate outdoor cooking experience. The most versatile cooking device ever. Is it a grill, an oven or a smoker? All your chemical needs in one place. 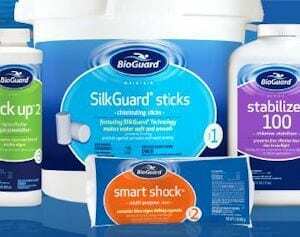 Looking for the premier pool and spa products? They’re here. Everything you need for outdoor pool time fun! Find what you need to take care of and enjoy your pool.